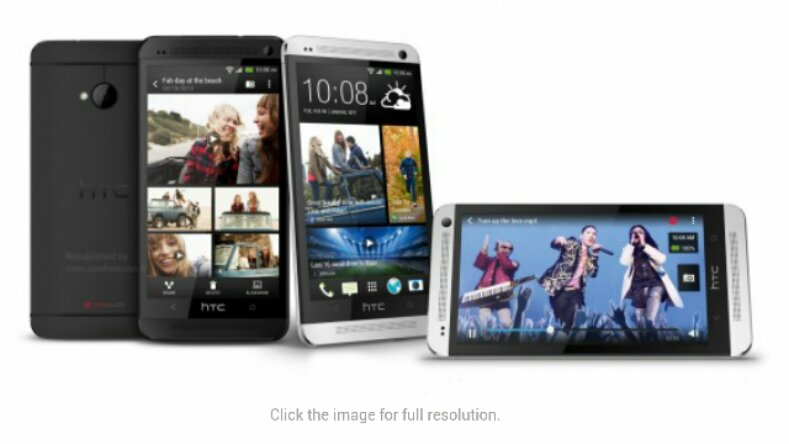 HTC has scheduled a press event for Feb 19 in New York and London. This is almost certainly going to be the reveal of the M7 or One as it’s now being said to be named. According to unconfirmed reports that came to light today the HTC M7 is going to be powered by a 1.7Ghz quad-core Snapdragon S4 Pro processor, 2GB of RAM, LTE Capabilities. 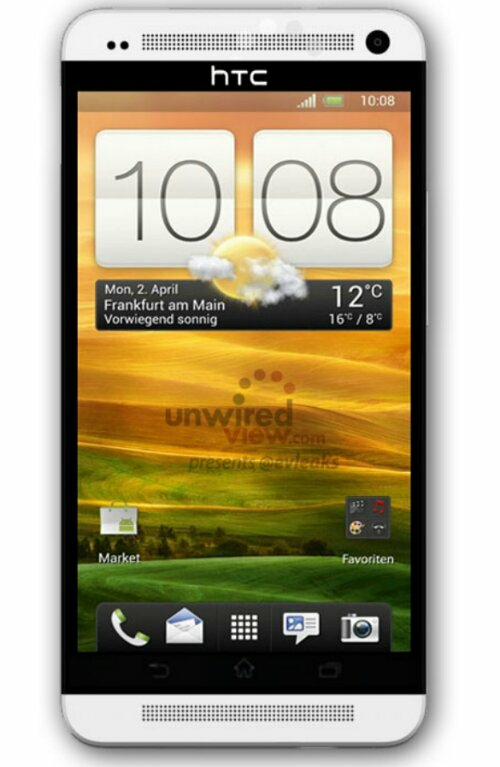 It will release running Android 4.1.2 with an updated version of the HTC Sense user interface, that is much less intrusive & very nice looking IMO. The phone will have 32GB of internal storage & an SD Card slot for up to 64gb of expandable storage. It will feature a 13mp rear facing camera & 2.1mp front facing camera, which is a step up from the average high end devices out at the moment. Giving all this great stuff the power it needs to run will be an un removable 2,300 mAh battery. Let’s hope this phone will be what HTC needs to bring them back in a big way. HTC makes some of the most beautiful & well built phones but for some reason just can’t seem to gain ground in the marketplace. 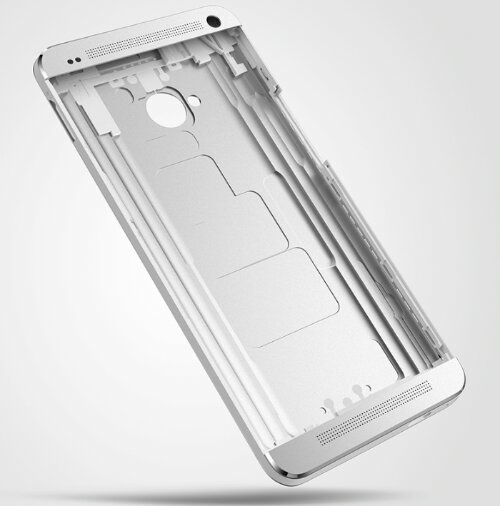 Well this could be HTC’s device that turns things around, or at least I’m sure HTC is hoping so. 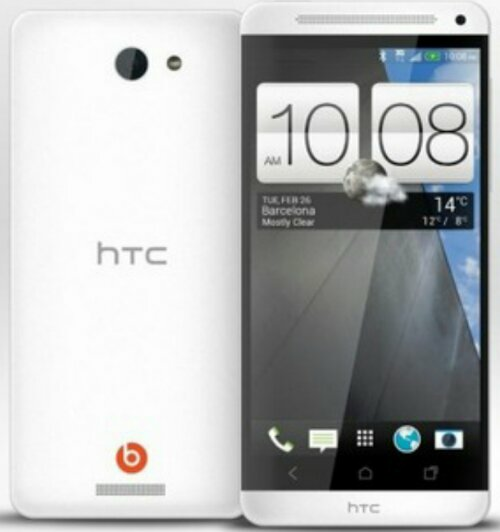 If your in the market for a new high end phone you might want to check this beauty out when it’s released. It definitely looks like a device that would impress any power user. Will you be picking “ONE” up, or are you waiting to see what Samsung brings to the table when they release the Galaxy S4? Hit up the comment section below & let us know. 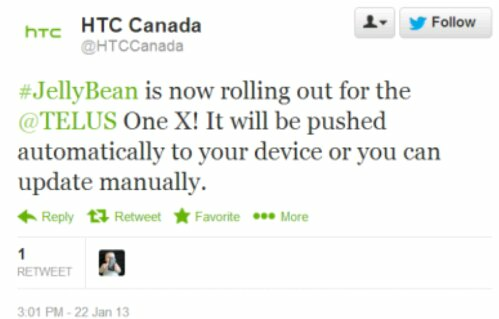 Sweet & simple, the Jelly Bean update for the One X is rolling out for users on Telus. Hit up that update button in the settings menu & begin to enjoy the smooth JB goodness. 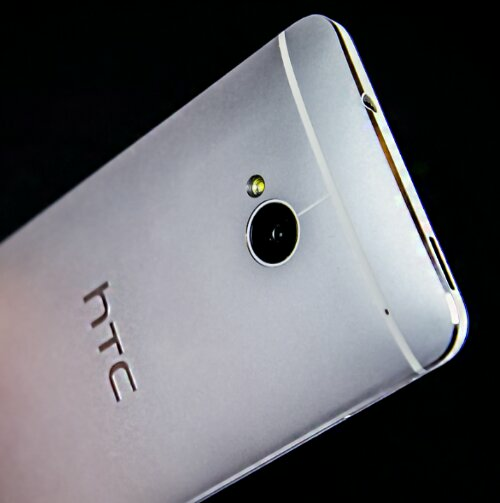 Is this the final design of the HTC M7? 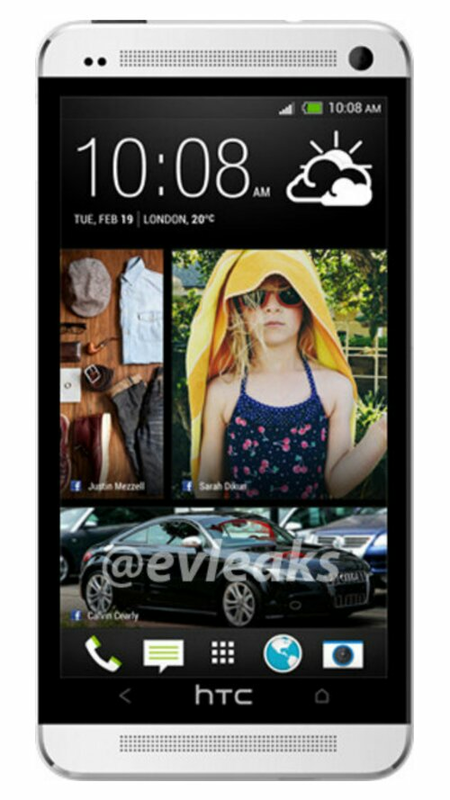 A new leaked photo showing the possible HTC M7 has popped up online at evleaks. I personally hope it’s not the final design as the ONE series had HTC making some of the best looking phones on the market. This seems like a step back into the wrong direction, which is unfortunate for the struggling tech company. With a 4.7-inch full HD display and 1.7GHz, quad-core processor (presumably S4 Pro), 32gb internal storage, 13mp front facing camera 2mp rear The M7 should have all the high end specs you could expect in 2013. It has a suspected release for only a few weeks after World Congress in Barcelona & at an unlocked price just over $600. Everything seems great with this phone but again let’s hope this isn’t the final design. 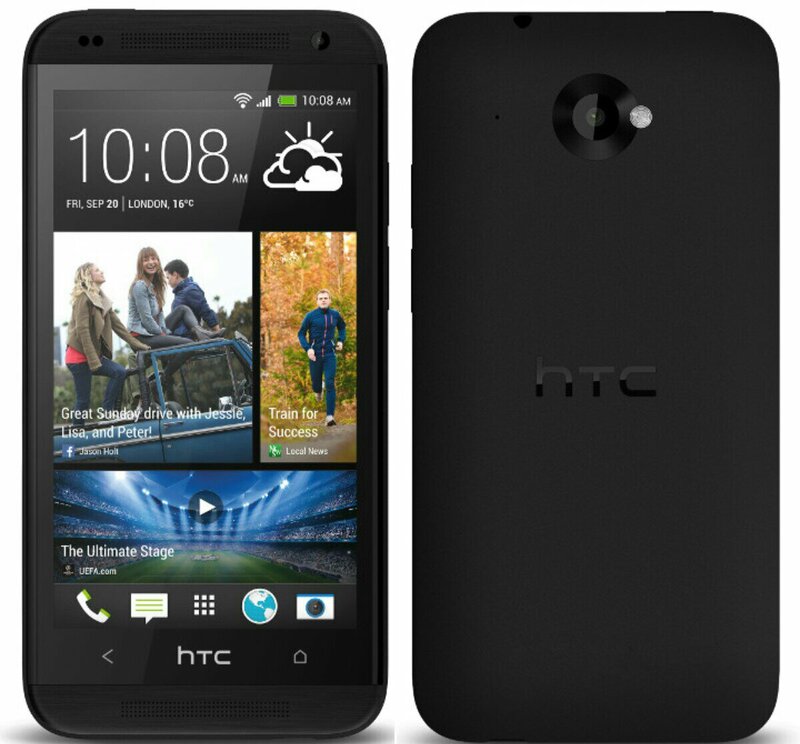 So what do you all think of the design & specs of the HTC M7, does it seem like something you’d purchase? Let us know in the comment section below. ** UPDATE** Here’s a new possible photo of the M7 which looks sooooo much better, but I wish they would round the corners more like the Galaxy S3. Well check it out & let us know what you think? Heres the most recent leak of the M7 which is said to be the first press shot, which would make it the final design. Well what do you think? I like the slimmed down version of the Sense UI personally. 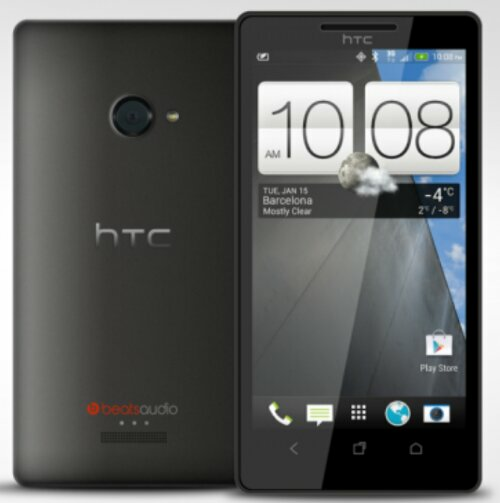 This very well could be a great seller for HTC.